Celebrating the season of love has never been this sweet! For a limited time only, share the love and happiness with the new Cotton Candy McFloat and McDonald’s Twin Heart Treats offer. 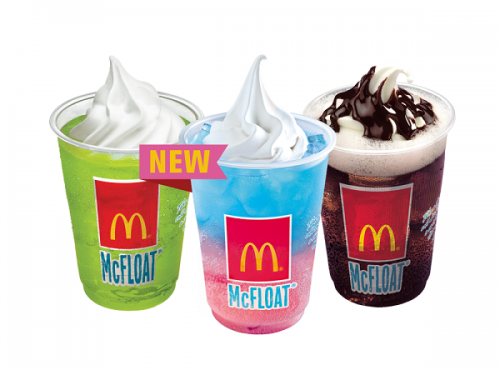 The McFloat line-up is available in all McDonald’s stores and Dessert Centers nationwide.